Dorm Room Chic: The Ramen Station! 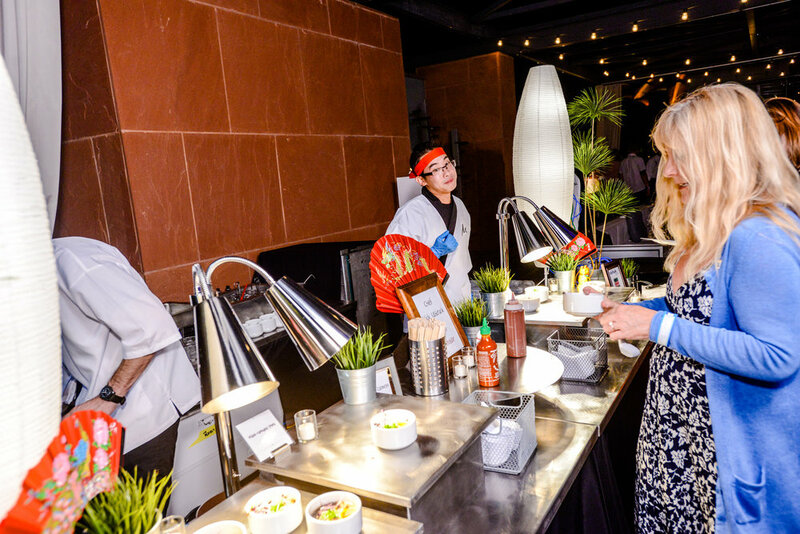 A fantastic addition to a stations party, the on-trend Ramen Station hits all the right notes with guests. The subtle broth, perfect noodles, spiced meats, crisp vegetables, and bright herbs delight guests' palates. And the dish lends itself to fantastic vegetarian options - and even vegan/gluten-free with some clever substitutions - options for guests of a certain dietary persuasion. 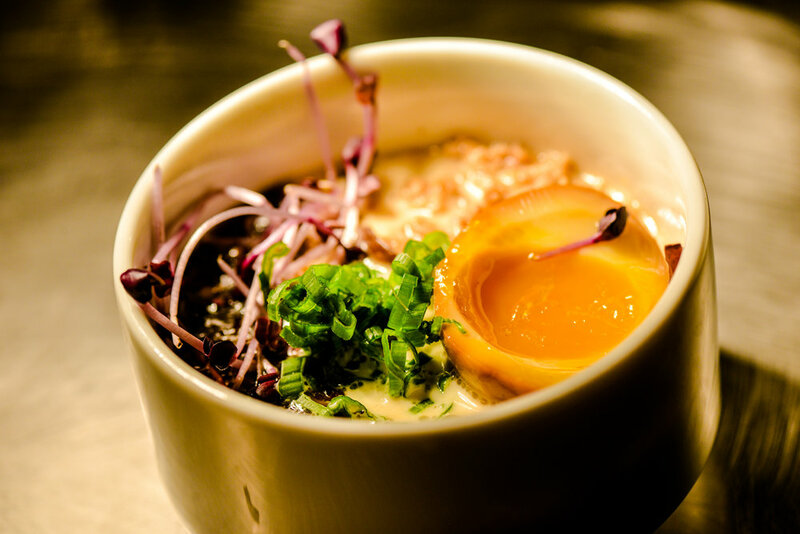 Let's plan your next Autumn/Winter celebration and make sure that our Chef-Action Ramen Station is on the menu!